Alexandra is a key part of the strategic advice service to new clients of Empire. Alexandra’s role is focused on the end to end management of our new client advice services, spanning from research of investment, insurance and superannuation portfolios, financial outcomes modelling, preparation of strategy and advice documents and implementation of strategies on behalf of our clients. 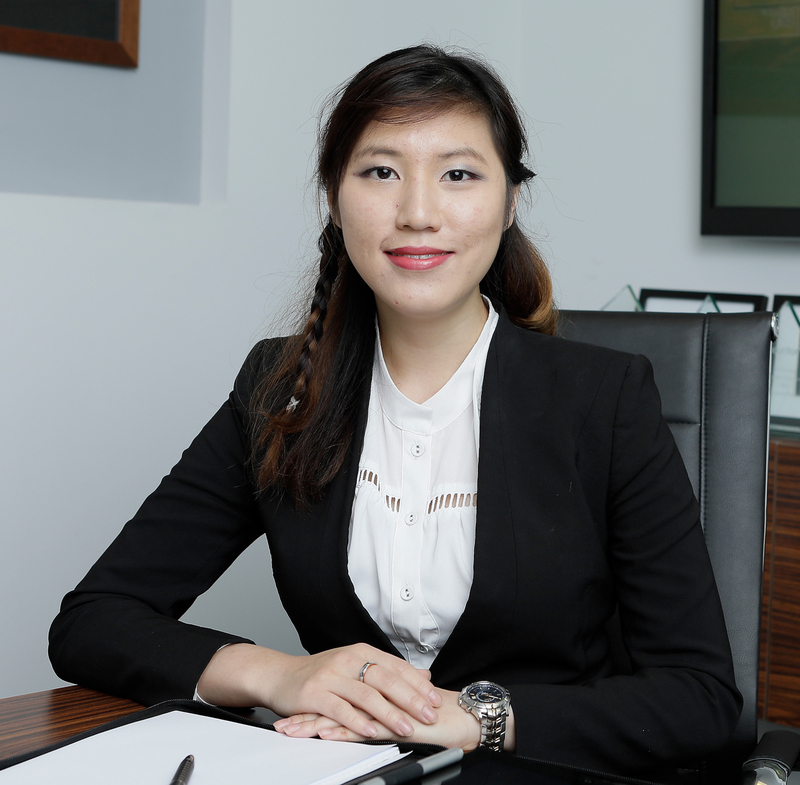 Prior to joining Empire, Alexandra commenced her career in finance as a credit analyst in an asset finance company, before moving into financial planning, working in the Perth office of an international financial services and portfolio management company. Alexandra holds a Bachelor of Commerce with a Double Major in Financial Accounting and Corporate Finance from the University of Western Australia, and a Diploma in Financial Planning.